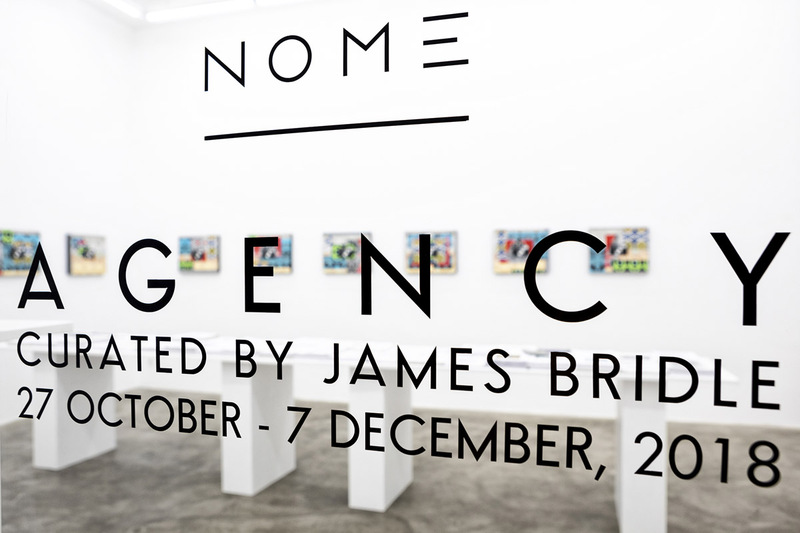 “Agency” an exhibition by James Bridle, is currently on display at the NOME Gallery in Berlin. Bridle continues his research into the contemporary landscape and, in particular, how this takes shape through network infrastructure, the dynamics of mass surveillance, technology’s lack of transparency and everything that its use allows us to see. It is this vision that brought about his New Aesthetic in 2011. 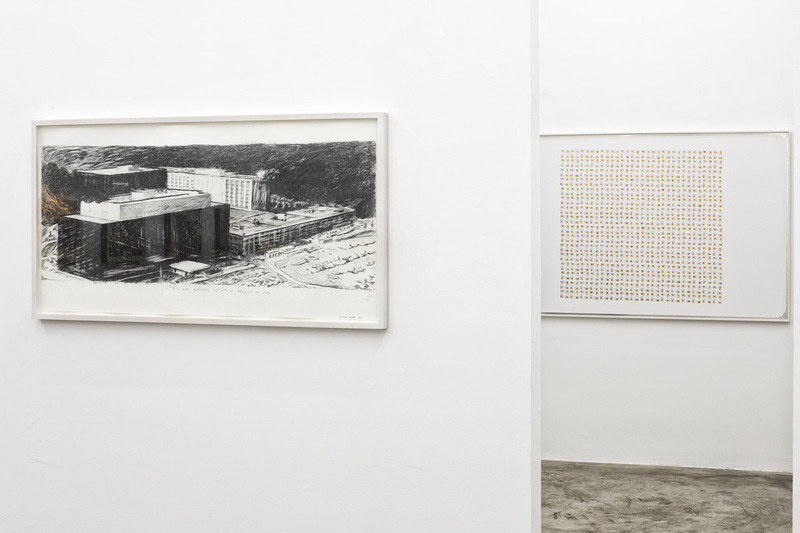 In the exhibition “Agency”, Bridle’s research is closely linked to that of the eleven other artists taking part, in works which reveal different nuances and angles of an increasingly opaque landscape. 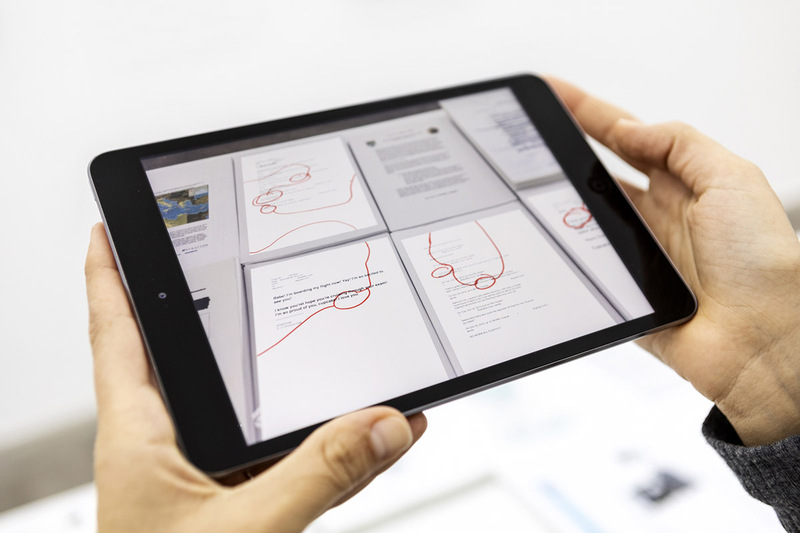 Gaining awareness of the real function of technology is the first step to fight its monopoly, to find a meeting point between man and machine – ‘it is about meeting technology halfway’ as Bridle declared in an interview given to Kristian Madsen not long ago. 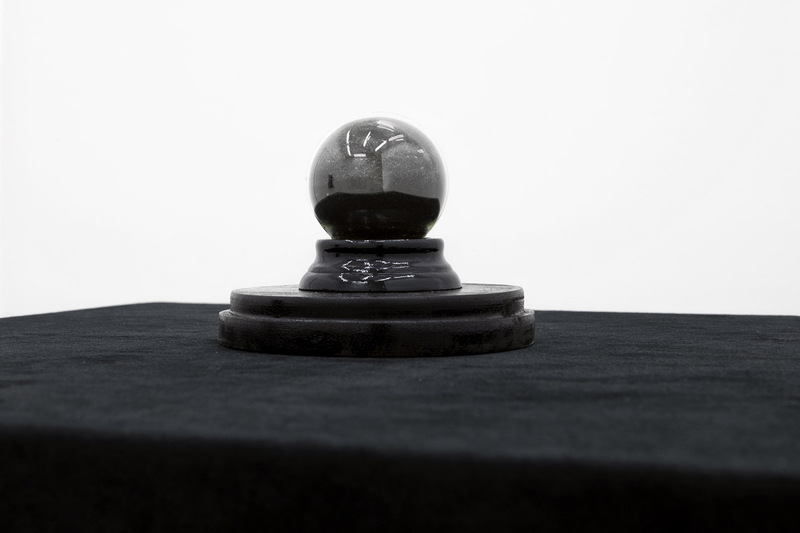 Bridle describes his NOME exhibition as a continuation of research that is situated at the junction of art, science and politics: a visual and collective extension of reflections on his works ranging from writing and software to installation, to be found in his last book: New Dark Age. 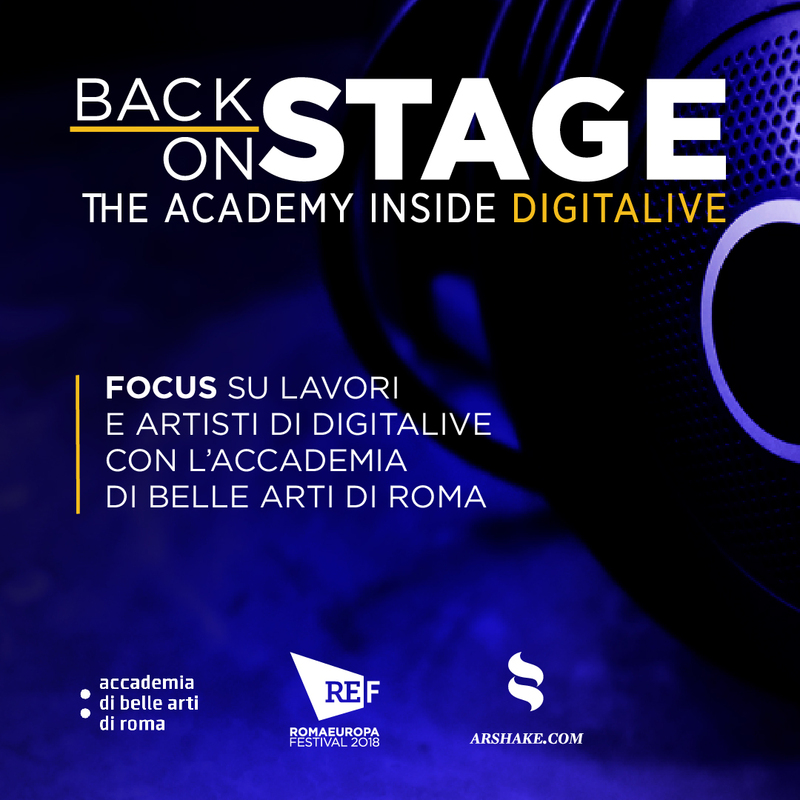 Technology and the End of the Future (Verso, 2018) Through the exhibition ‘Agency’ these reflections now find a new continuation, a statement and negotiation between man and technology, beginning with a greater awareness. The exhibition, therefore, appears to resume the debate with the sentence that concluded the Dark Age volume: We are not powerless, not without agency, and not limited by darkness. Can you tell us about the exhibition and how the artists are supporting your vision and proposing possible approaches? Through my own work, both in art and writing, I frequently engage with these issues – and what is common to all of them is they are often paralysing. In facing up to the dangers that we face in the present moment, the most common reaction is apathy or fear (which frequently leads to anger). Both of these responses prevent us from act meaningfully and productively. Moreover, many of the artistic responses to them simply repeat their logic without moving the situation forward: responses to climate change merely represent, and thus repeat and amplify, the horror, arguments about mass surveillance or social media all too frequently consist of performing the same actions upon the audience as we decry in the original. I am all too aware of this pattern in my own work, and actively seek to curtail it. And I draw inspiration from a range of artists who have found ways of doing so in theirs: it is a selection of these kind of works presented at Nome. Anna Ridler takes on the oppressive weight of the Wikileaks releases, and the burden of secrecy and violence they contain, and manages to tease out from them something human, even charming – which doesn’t detract from their seriousness, but allows us to approach them without falling into the fear/apathy trap. Ingrid Burrington grinds an iPhone to toxic dust and reconfigures it into a crystal ball – reminding us of the material debt of our devices and their power over us, while poking gentle fun at our reliance upon and belief in them. Suzanne Treister brings the NSA into the domain of art and action by referencing both Ed Ruscha’s famous painting of LACMA, and his – perhaps our – desire to set it on fire. 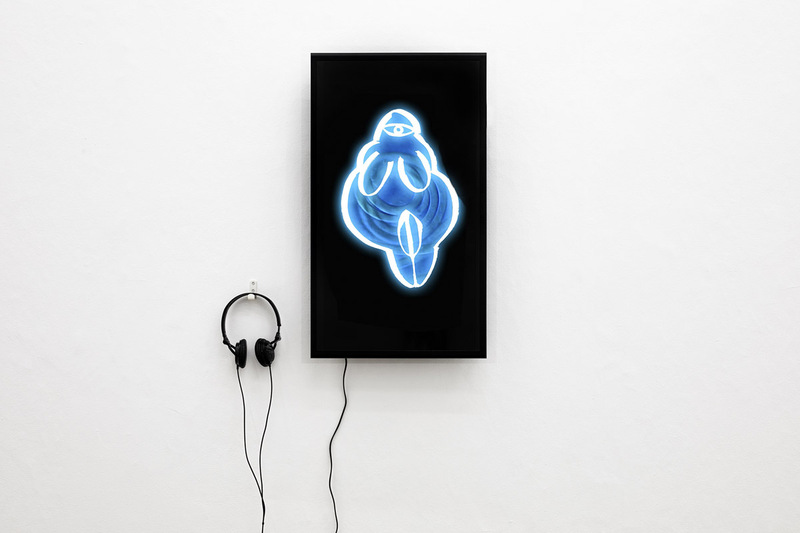 And so on with Constant Dullaart’s interventions into social media, Morehshin Allahayari’s revolutionary uses of 3D printing, Navine Khan-Dossos’ recalibration of ISIS’s banner, and Sophia Al Maria’s eroticisation of deep time. In each case, the artist addresses issues of deep moment and seriousness, but manages to escape the gravity well of trauma, leaving us still breathing and capable of thought and action. 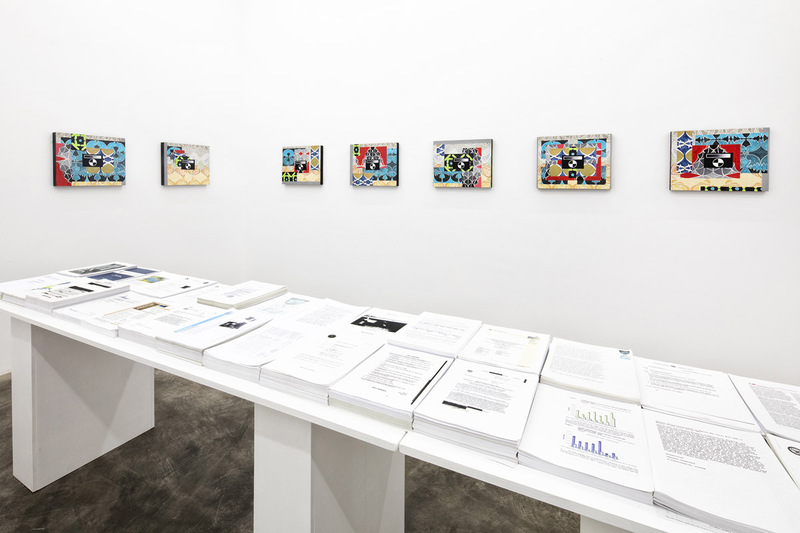 Many of the issues discussed in the book, such as drones, Artificial Intelligence and the Glomar Response, have been the subjects of works exhibited in different shows around the world, and in a number of shows at NOME. How does art relate to your writing? For me, both writing and visual practices are deeply entangled, and each feeds off and folds into the other. I can approach, for example, Artificial Intelligence, as something which is both to be theorised, thought about, and written through, and as something to be physically and artistically taken up, to be engaged with practically, to be put to use. Both are ways of thinking through the issues each of these raises, just as the different material practices evidenced in “Agency” can converge around similar topics. The show is a direct response to my book, in that I am seeking to show that agency – in art, and in everyday life – remains possible in the face of oppressive and seemingly insurmountable circumstances. This has always been the role cast for art in dark times, but it always bears restating, and reasserting. As the darkness shifts in form, so do our approaches. At one point, you mention Timothy Morton’s hyper objects, objects distributed in time and space and related to man, such as the biosphere, the black holes, and the solar system. In his vision of the ‘Age of Asymmetry’, where we are now leading to, art strives to tune in to hyperobjects. What does art mean to you? My beliefs and intentions for my art and the things that interest me in the work of others change all the time, but at the present I am most interested in work that is capable of engaging with the most complex issues of our time, without falling prey to their logics. That is, art must be transformative, and leave the narrative of our understanding – the way in which we come to think – changed by its intercession. In this way, art changes the world. 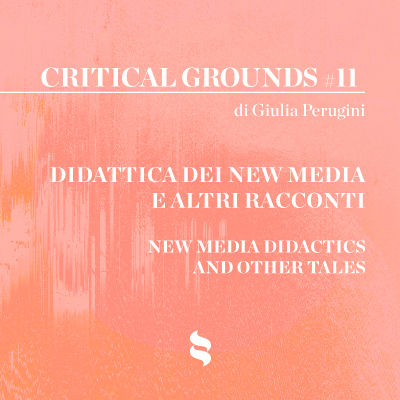 Artistis: Morehshin Allahyari, Sophia Al-Maria, Ingrid Burrington, Navine G. Khan-Dossos, Constant Dullaart, Anna Ridler, and Suzanne Treister.